17.05.2013. Irving, Texas, USA. 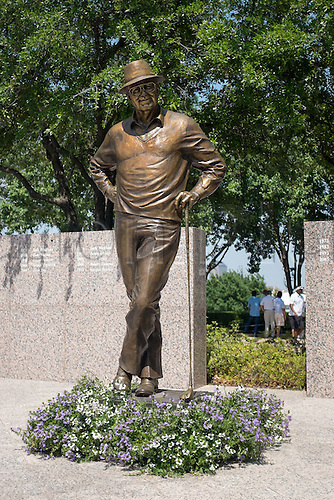 Byron Nelson statue in front of the 1st tee box at the second round of the HP Byron Nelson Championship played at the TPC Four Seasons Resort in Irving, TX.